to achieve your marketing project goals in a timely and cost efficient manner. timely and cost efficient manner. For over twenty years, I owned my own marketing firm as well as starting 6 separate companies. I’ve been on both sides of the fence when it comes to project based work – looking for talent, and farming talent out. I am confident I can find the right agency or freelancer by having an insider’s understanding of who is exactly needed for a timely, important project while keeping budget in mind. 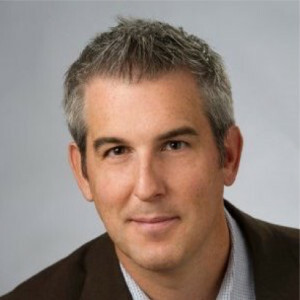 I founded Finn Connective to introduce you to the exact talent you need, navigating around the slow process of vetting out agencies and dealing with hard to reach recruiters. 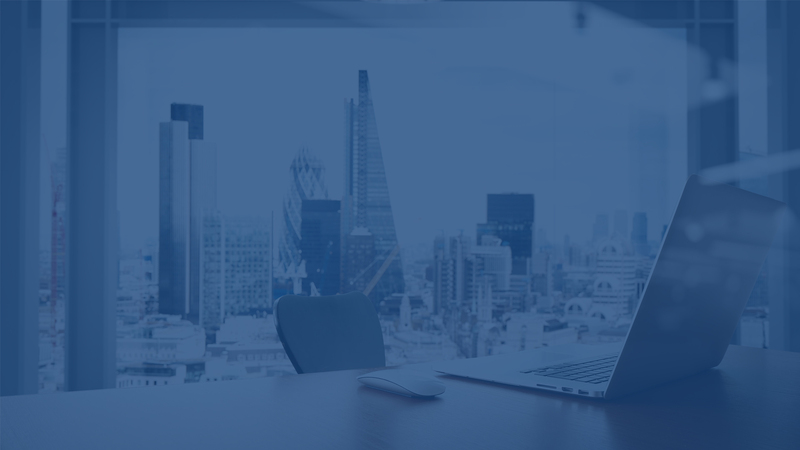 A couple of calls and emails on my part, and you’ll be connected with the exact people you need so you can focus on the other important parts of your business. Define goals. Determine platform. Industry experience. Schedule timeframe. Relevant experience in market. Years of expertise. Results attained. Determine overall budget. Awareness or performance based metrics to define results. Criteria for selection. Relevant examples Overall approach to achieve goals. Meet potential collaborators. Candidates are Pre-qualified. Select based on your gut. Pfizer commissioned us to work on the branding and packaging for its biggest global launch of 2011. They were launching 3 new lines in the vitamin category. Working with three distinct lines on separate designs it became clear to our team that we were heading in the wrong direction. If this was a Centrum brand extension that should be highlighted and the lines should be cohesive in their branding. We convinced Pfizer this was the right direction to head in and their CMO agreed. The hierarchy started with the Centrum endorsement as consumers know and trust the brand. The line extension was next in hierarchy with prominent new name and line extension (i.e. Omega 3). The claims were highlighted using icons for each. The packaging was displayed in stores together pushing consumers to buy more than one extension. Bass Shoes was looking to revamp it’s brand to connect to the new, hipper generation. Aside from producing an entire shoot with appropriate models, styling and locations we took it once step further. A behind the scenes video was produced to promote the brand via social media and the likes of YouTube/Vimeo utilizing a hot, young band named Tokyo Police Club for the background music. In 2009 a need was established for Hoboken to have it’s own lifestyle magazine highlighting all the great things above living in the mile square town. With that hMAG was born. 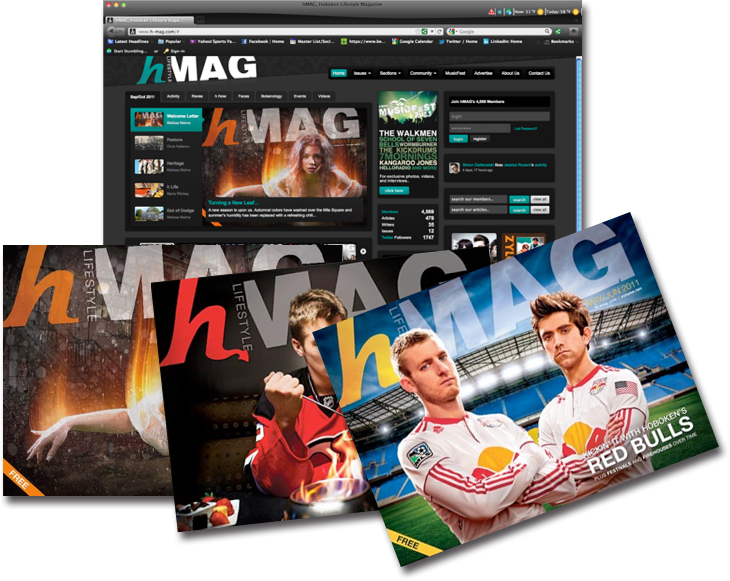 The high quality lifestyle magazine was introduced in November of 2009 with a unique horizontal format and an accompanying website that would become the Number One rated website on WordPress in 2010. After five years of success the magazine was sold for an incredible 1,200% return on initial investment. BCB Bank was coming up on it’s 15th Year Anniversary and was looking to enhance it’s overall brand. The bank had an outdated look and feel so it was hoping to revitalize this and attract the younger generations to the bank. 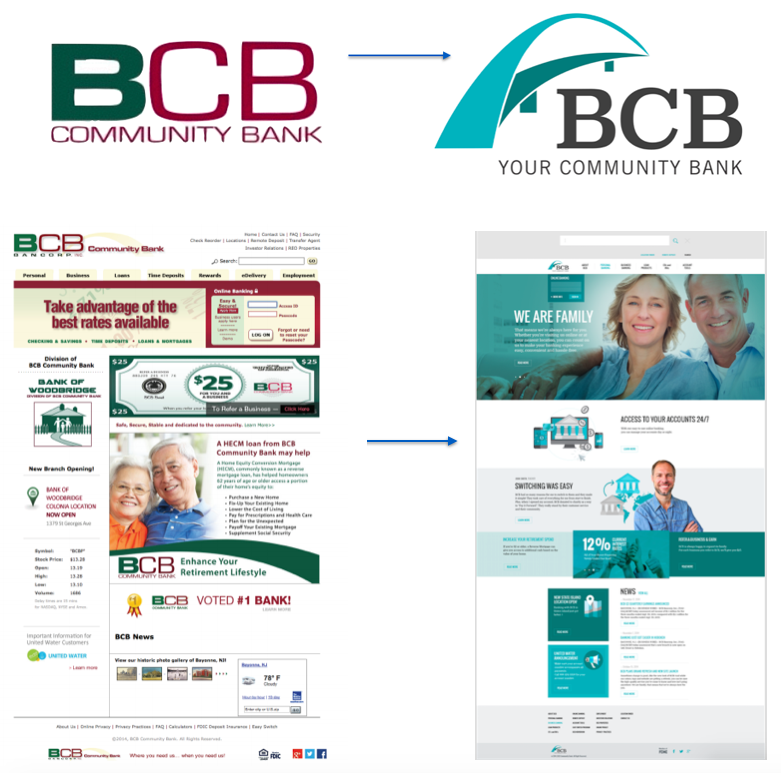 BCB was looking to keep the community feel of the bank while also letting potential customers know if had the technology of the larger banks. The result was an immediate success with both old and new customers alike. Hoboken’s Pier A has long been a great venue for sports, family activities and a nice park for sunbathers to enjoy. With the backdrop of New York City it was an untapped resource for a music festival. In 2011, the Lackwanna Music Festival was introduced as a free all day event including 8 live bands, bounce houses for the families, food trucks and a traditional beergarden. 5 years later the festival has become a tradition in town and had over 12,000 attendees in 2015. I believe it’s always important to know who the person is you’ll be working with in order to build a strong relationship. I’m a serial entrepreneur always working on my next big idea. 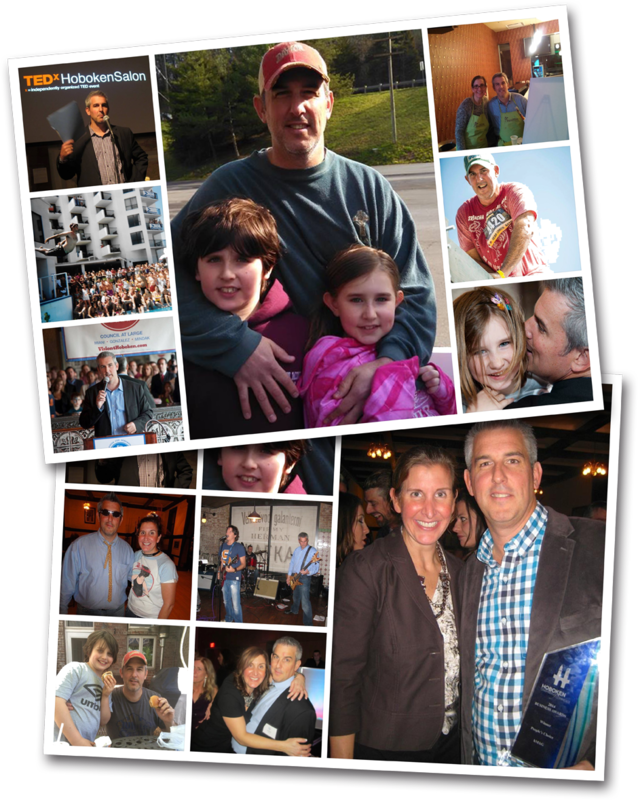 I’m also a family man at heart and enjoy working closely with my hometown community of Hoboken. I’ve lived here for over 20 years and moved my business to town in 2008 which gave me great flexibility to spend time with my family as well as serving my community. And I’ve had a ton of fun along the way. I thoroughly enjoy the challenges of business but also stay focused on the fact that you have to love what you do while doing it with the right people. I think success occurs not only by servicing the client well but also when you can build a long lasting relationship with that client that turns into a friendship. You work hard together to achieve your goals while not forgetting to enjoy the ride. I’ve added multiple pictures below that I feel highlight who I am and illustrate the things I enjoy. I hope you enjoy them as well. © 2018 Finn Connective. All Rights Reserved. Developed by Lion Five Studios.